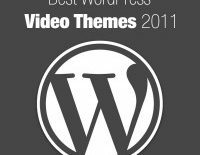 Here is the list of top ten wordpress News themes. 1. Daily – ThemeJunkie Premium WordPress Theme. Daily is a clean premium WordPress magazine / news theme from Theme Junkie. The theme includes an advanced easy to use options panel, numerous custom widgets, list or grid view of posts, automatic thumbnails, custom page templates and more. 2. News World – Deluxe Premium WordPress Theme. 3. NewspaperTimes – Magazine3- Premium wordpress theme. 4. Bold News – Woo themes premium magazine theme. Bold News is a clean, well defined magazine theme design with a unique featured post slider to highlight noteworthy content. 5. Transcript v1.6 – Gabfire Premium WordPress Theme. Transcript is a multi-purpose and stylish news / magazine theme which includes an eye-catching slider and a built-in advertisement management module. With Transcript you will realize newspaper blogging can also be lots of fun. It incorporates some of the best features tailor made for newspaper sites, plus a user friendly and appealing design, with different color combinations. 6. LinePress – GabfireThemes News WordPress Theme. Built on latest Gabfire framework, with LinePress, we wanted to harness the look and feel of an online newspaper, but maintain the ease of a standard blog. There are dozens of theme options to modify the site to your liking. Most importantly, you can expect the same level of thought-work put into the LinePress back-end as any of our other newspaper themes. 7. 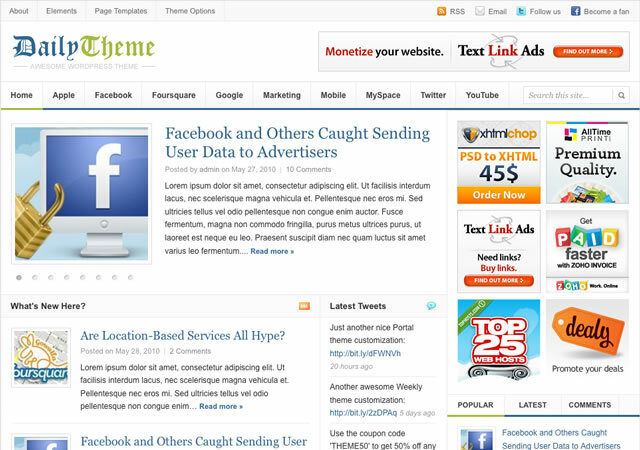 News Paper – Theme Junkie WordPress Theme. Yet another stunnung wordpress themes for News website.The theme includes an advanced easy to use options panel, numerous custom widgets, list or grid view of posts, automatic thumbnails, custom page templates and more. Comfy is a top-class news & magazine style WordPress theme. It allows you to run your own online magazine or news blog with WordPress in minutes. This theme comes with so many features built-in to take the publisher and visitor experience to maximum. 9. Tribune – WpZoom Premium WordPress Theme. 10. Magnifica – Theme Forest WordPress Theme. Magnifica is an elegant, powerful and flexible theme that focuses on providing functionality for blogs, magazine and news sites. Magnifica has been built with ease of use in mind. All of the included features have been tested and include very simple interfaces so you don’t have to edit any kind of code at all. How to Move the WordPress Site to Another Server?